Hey all! Today I have both a layout and video to share with you using a brand new sketch by Becky Fleck for the May edition of PageMaps. 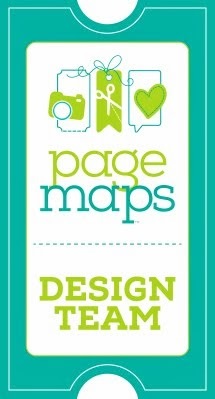 This month is extra special as Becky is celebrating PageMaps 7th Anniversary. 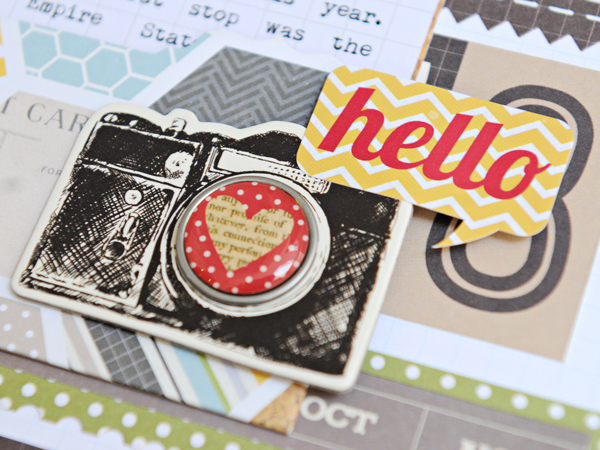 I am using the "On The Border" dies from Becky and Spellbinders for this layout. Be sure to watch the video as I give a few tips on how to create longer border strips using smaller dies. 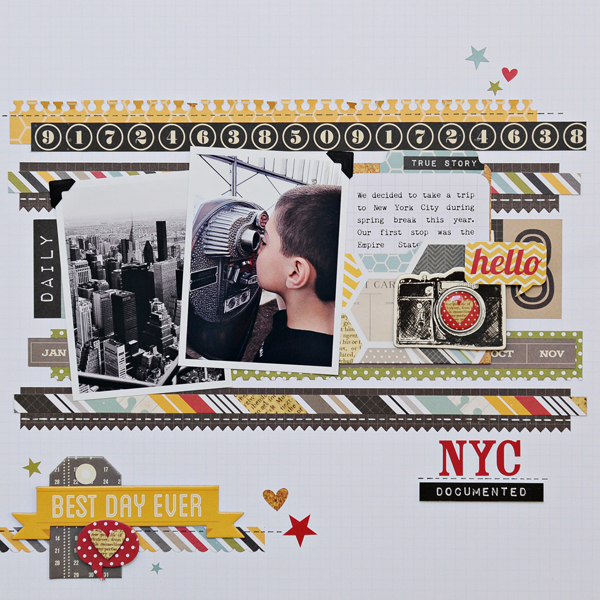 I used the new 24/SEVEN collection by Simple Stories on this layout and it is just a perfect pairing for these photos of my son Darian checking out the view on top of the Empire State Building in NYC. 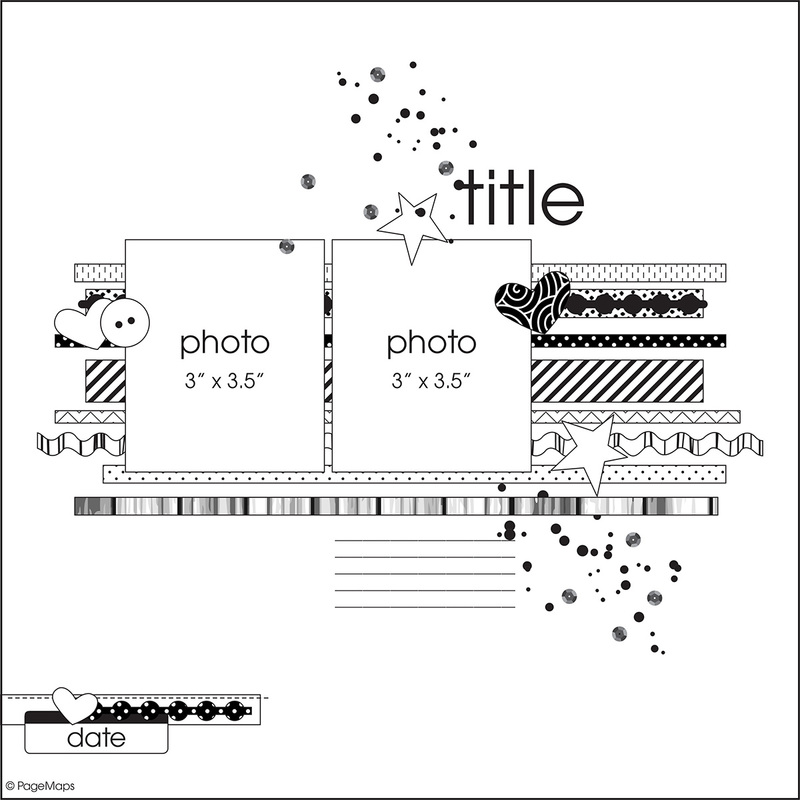 I used four different types of borders on my layout - notebook, pinking, postage stamp, and scallop - in addition to layering my paper strips to really spice things up a bit and add lots of visual interest. 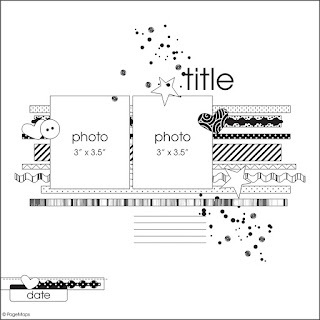 There are tons of fun embellishments included in this collection - layered stickers, chipboard, brads - just to name a few. I put them to work on my layout and created a few layered embellishments clusters for some fun details. There is a fun challenge associated with my layout so be sure to head on over to the PageMaps blog and check it out. Thanks for stopping by! 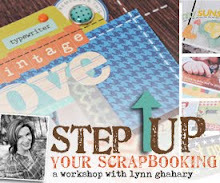 Such a pretty page, Lynn!! Love the colors.. the red and yellow just pop. Neat photos as well!!! Love Becky's sketches too. NYC is on my list of places to visit (or Yew Nork as Ben used to say. ;) ) My kids keep asking to go as well. 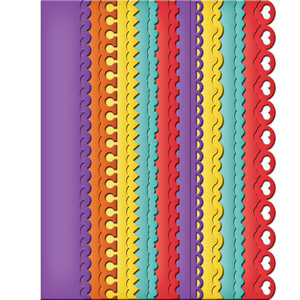 Oh my gosh, what an awesome page. My new favorite! 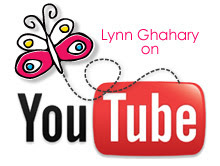 Beautiful job Lynn :). Such a great layout and sketch Lynn. I commented on the video but wanted to thank you again for posting. 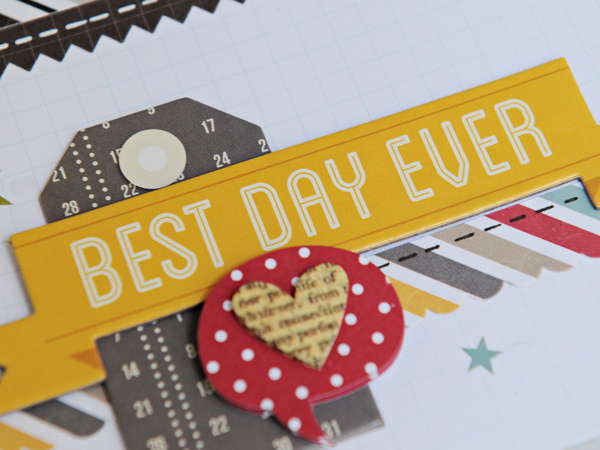 You inspire me to get out those paper scraps and make up some very simple and fun pages. I loved this video! It was the first one I have seen from you. You are the first I have seen use the new Evolution machine, I just ordered one. Do you like the machine?